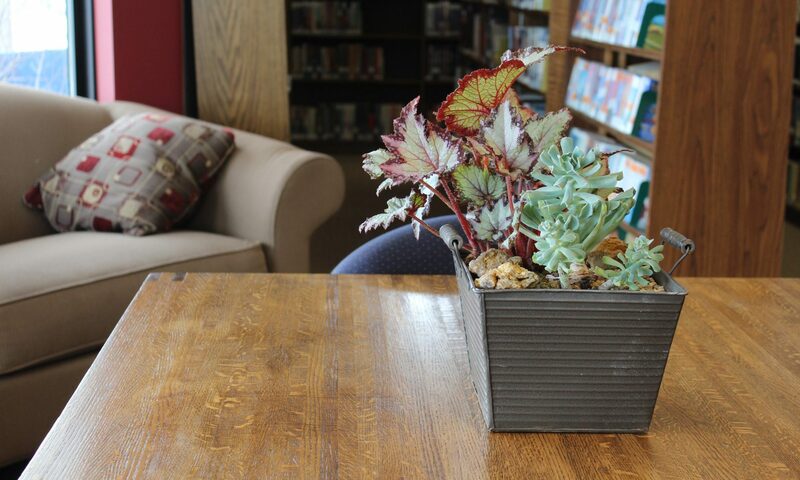 The purpose of the Plainview Public Library Board of Trustees is to represent the Library both to the people of the community and to the governing officials. It is the trustee’s obligation to see that adequate funds are obtained for good library service; to promote the best possible use of all library resources in the area; to improve existing libraries and extend library service to those not previously served. The Board is comprised of 7 members who are appointed to 3-year terms by the Plainview City Council. Persons interested in serving on the Library Board may indicate their interest by completing an Application to be a Library Trustee. A record of persons who have been appointed to the Board can be found on the list of Plainview Library Board of Trustees. The following document details the bylaws of the Library Board of Trustees: Library Board of Trustee Bylaws. Additional information can be found in the Minnesota Department of Education’s manual: Minnesota Public Library Trustee Handbook.